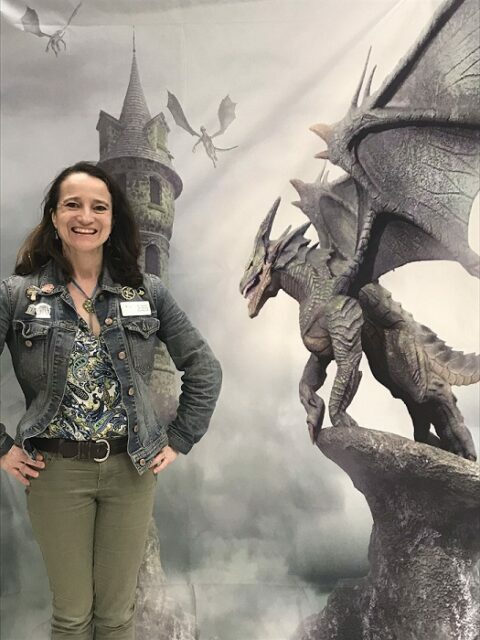 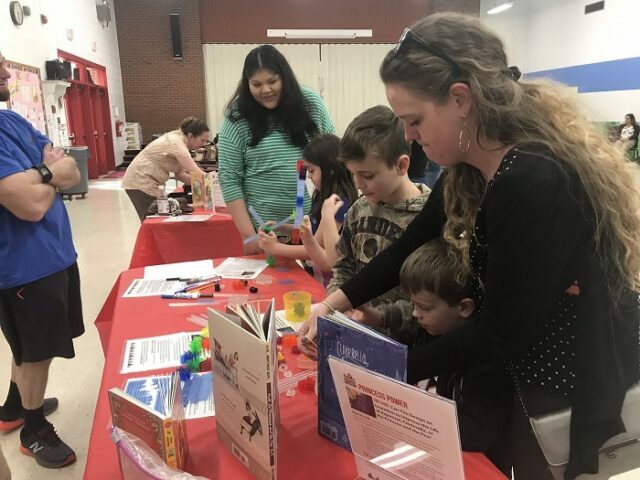 Leslie Fox Keyser Elementary hosted a robust Fairy Tale STEAM Night, with 192 attendees and at least 20 faculty volunteer facilitators. 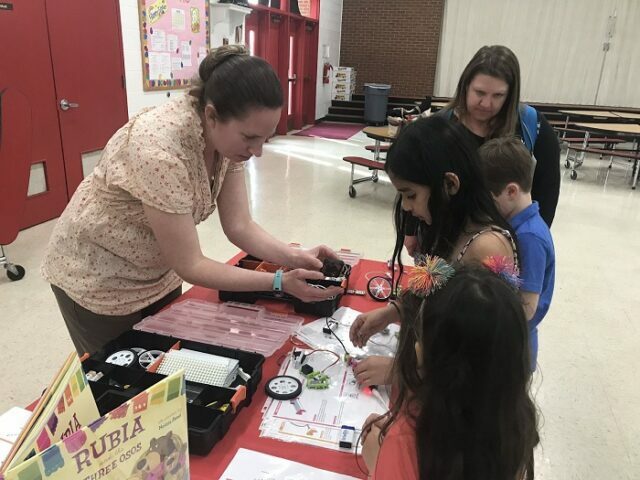 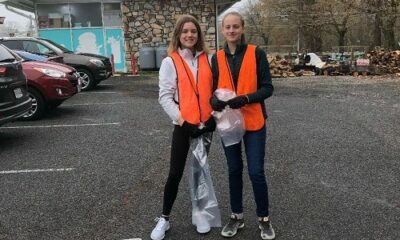 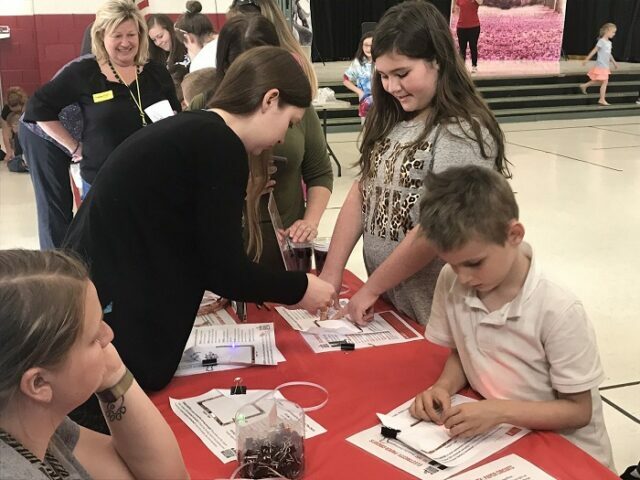 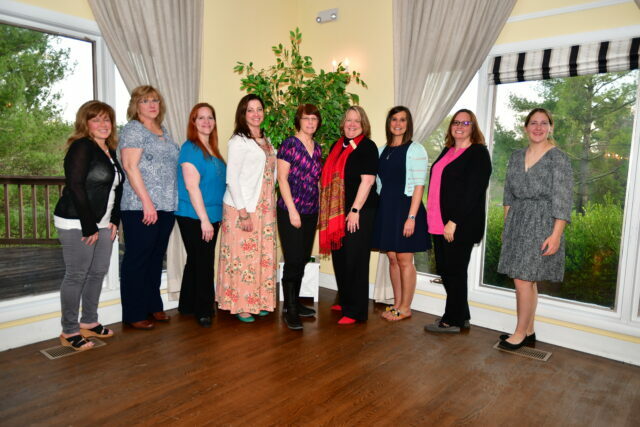 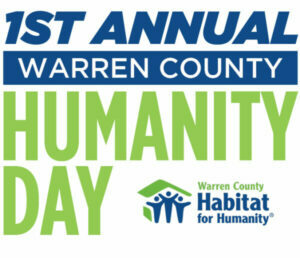 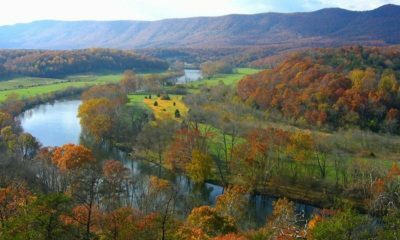 Dr. Diane Jackson Schnoor and Lorilei Dreibelbis, of the Shenandoah Valley Discovery Museum, provided 12 hands-on stations (each connected to a different multicultural tale), plus troubleshooting and training. 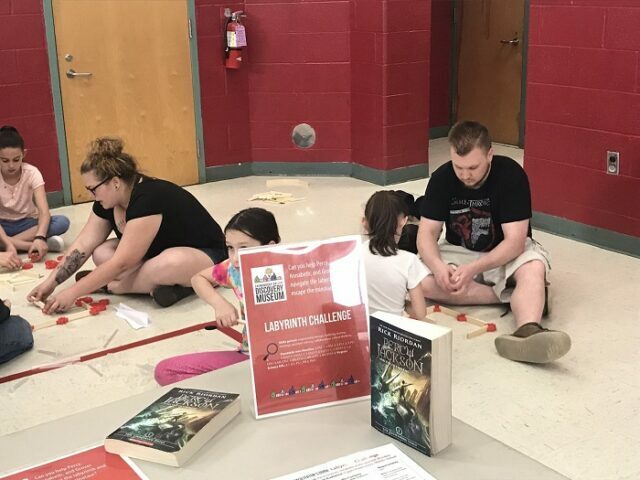 Family attendees enjoyed a wide range of literary/STEAM challenges, including helping Red Riding Hood outfox the wolf through Morse code and ozobot coding, engineering a bridge to hold the three billy goats gruff, constructing inventions to improve the lives of Fairy Tale princesses, levitating a golden snitch, and determining the proper water chemistry for a mermaid. 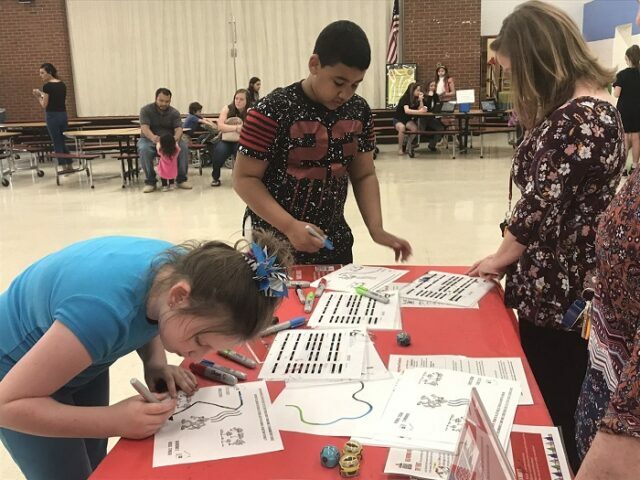 We enjoyed returning to LFK after hosting a successful Astronomy STEAM Night with 234 attendees in the fall. 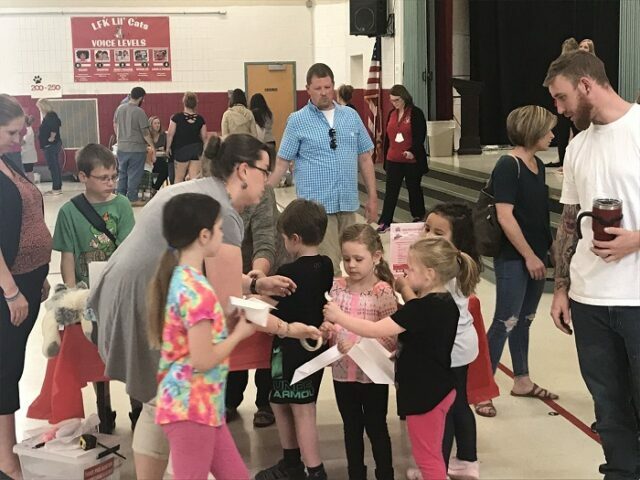 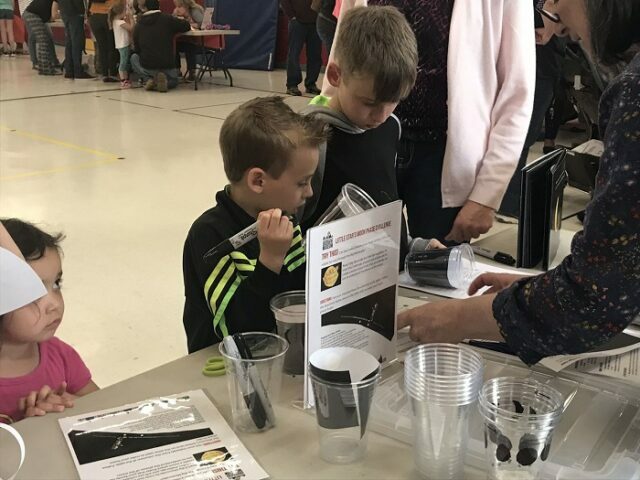 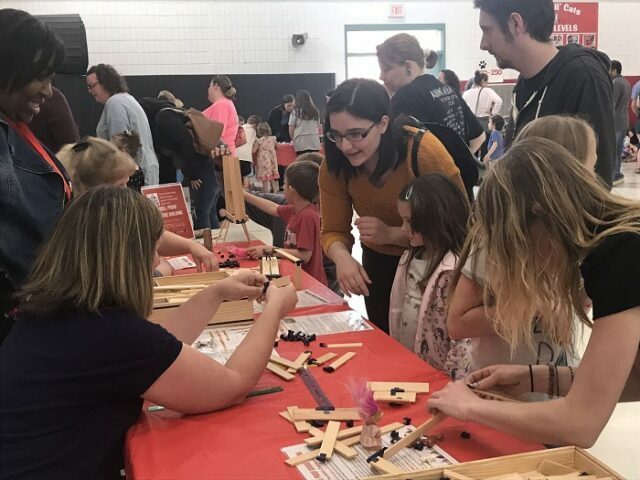 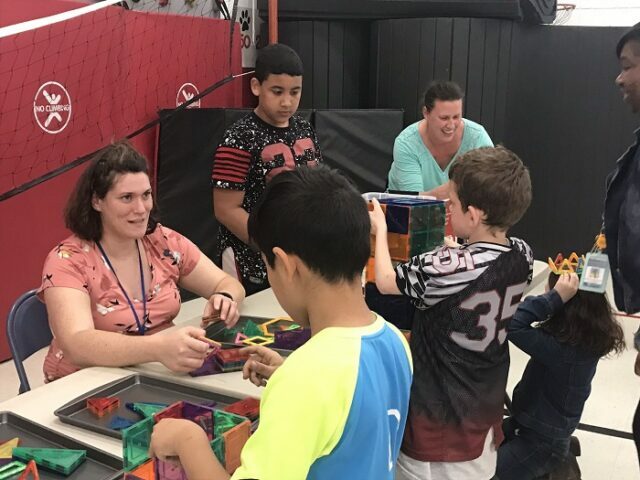 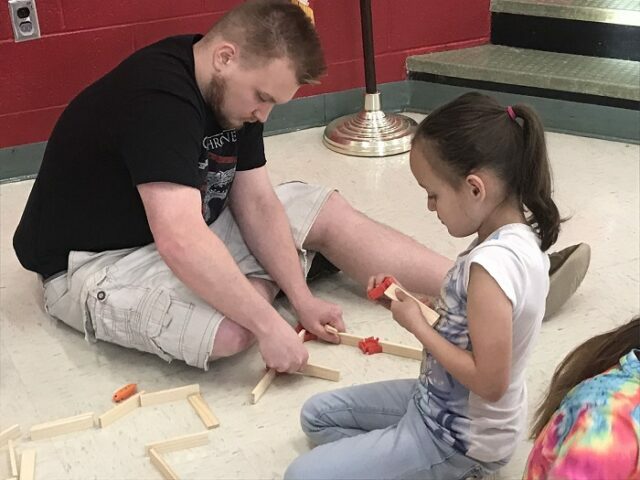 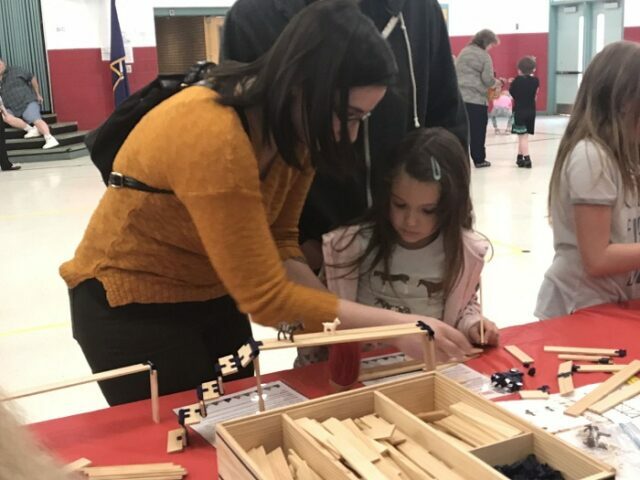 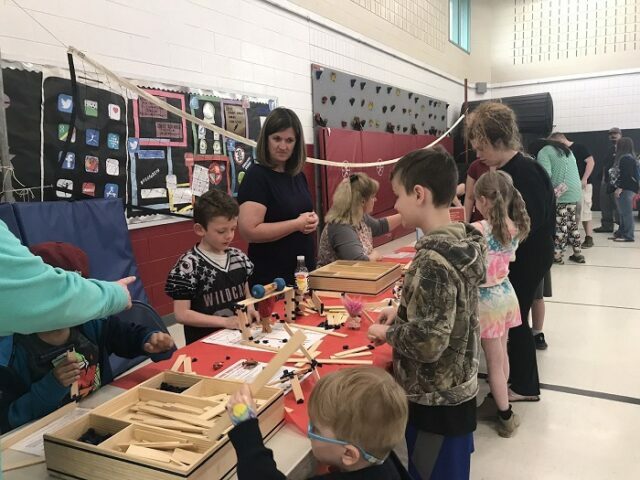 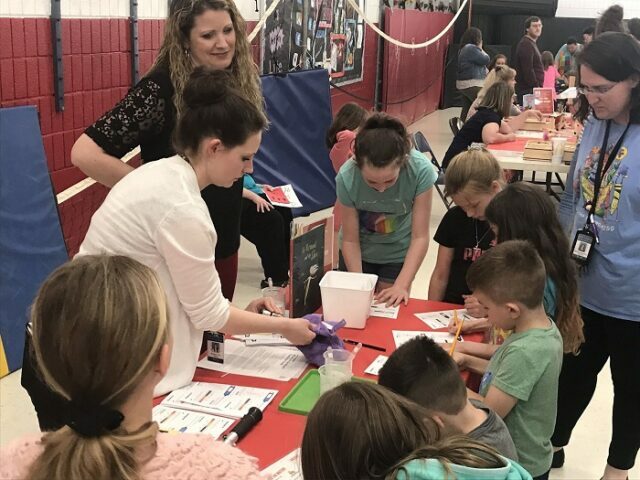 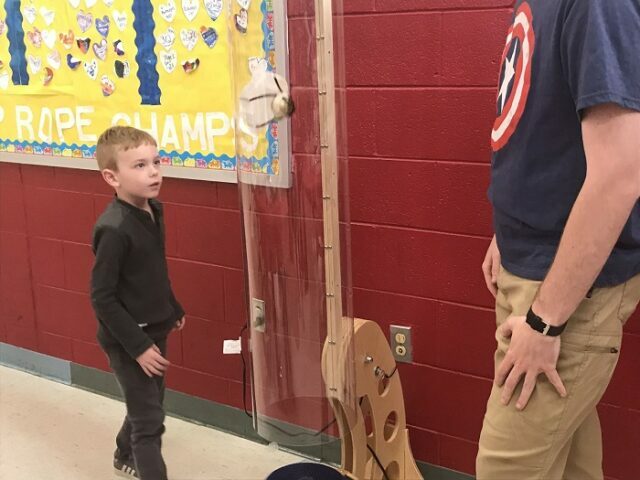 We look forward to returning to Warren County with more STEAM Night programming for the 2019-20 school year! 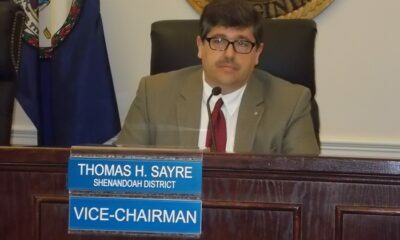 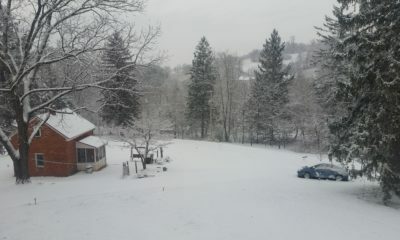 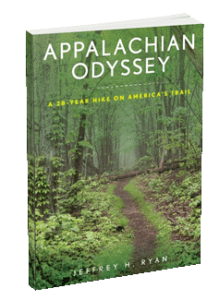 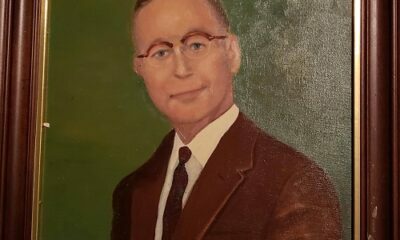 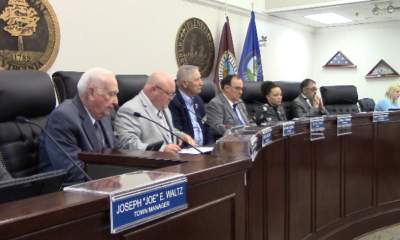 Photos courtesy of WCPS Superintendent Greg Drescher.